The financing package consists of venture capital financing by Teknoventure Oy of Oulu, Finland, and R&D financing by Tekes, the Finnish Funding Agency for Innovation. 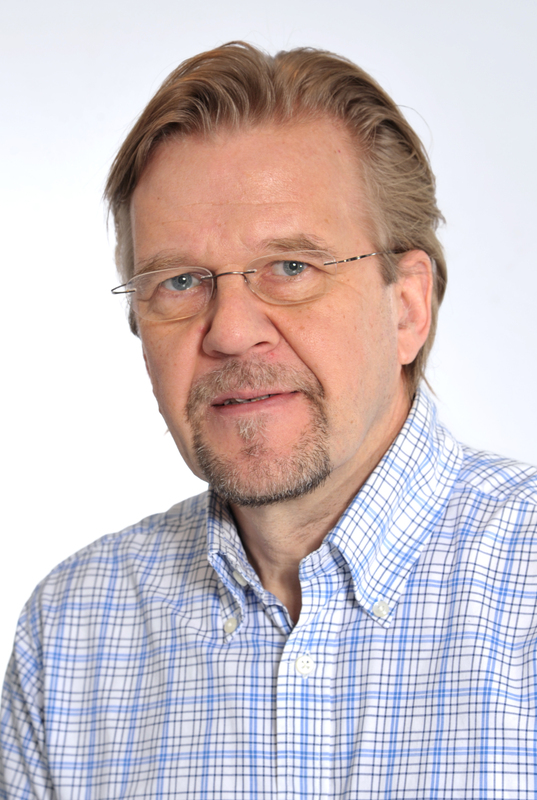 The company, which was founded in 1995 by three former researchers of VTT Technical Research Centre of Finland Ltd, is a global forerunner in hyperspectral technology. 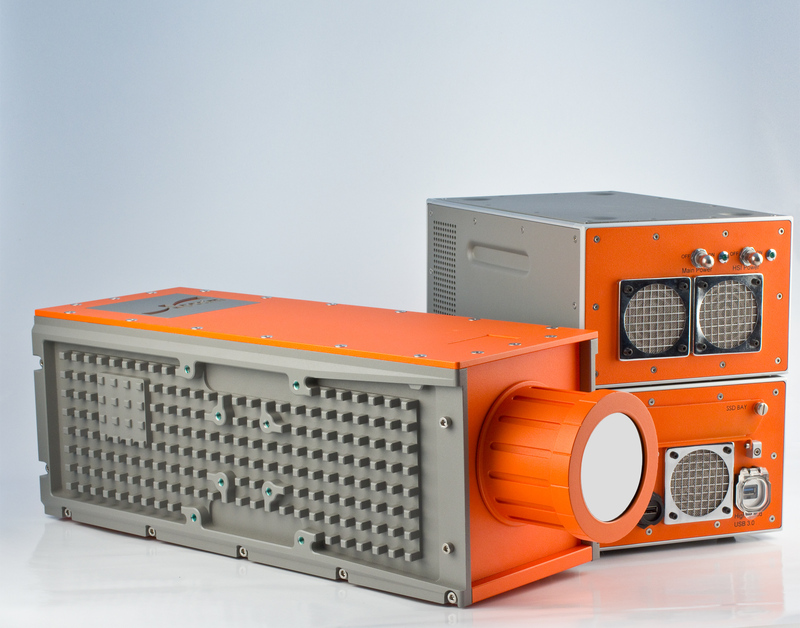 The imaging spectral camera products are widely used in various industrial, environmental and defense applications. The equipment is used for instance in mining industry to create mineral maps from core scanning, for defining plant diseases, monitoring the condition of pipelines from airplanes or drones, quality control in the industry, tracking drug plantations, and detecting explosives. Specim has its roots in manufacturing often one-of-a-kind and extremely demanding measurement systems. These projects can range as high as a million euro in value. Specim is going to continue to pursue this path and further enforce its strong market position. Its past experience and know-how provide an excellent foundation for the company to expand its business to become a proven provider for a new generation of intelligent hyperspectral measurement instruments. Thanks to the development of optics and other key components, it is possible to develop efficient and small hyperspectral imaging instruments for a myriad of new applications for instance in the fields of foodstuffs, medicine, forensics, and plant diseases. Specim will focus the new financing into developing a new product generation as well as enforcing and expanding its global market position. “Many applications, which have originally been developed for high-end research or defense administration purposes, have in time begun to serve more our everyday life. We see clear signs that this is also the case for hyperspectral imaging. 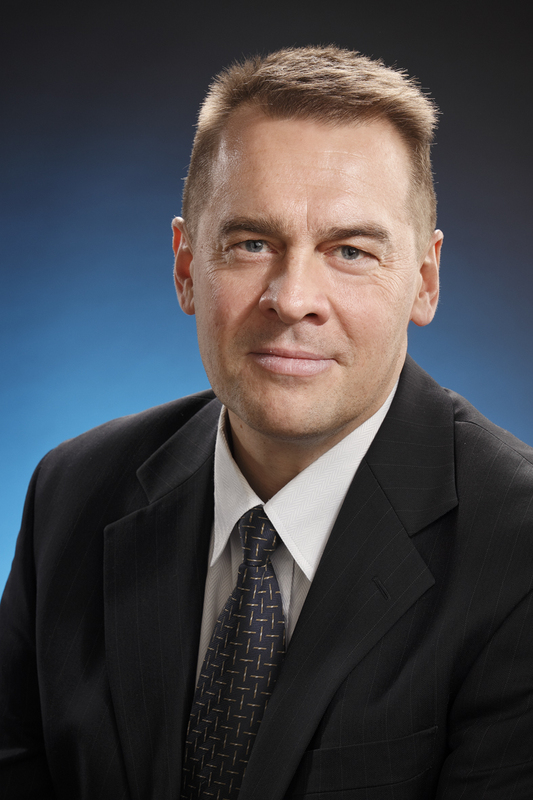 We want to be early movers in these new markets thanks to our R&D efforts,” says Timo Hyvärinen, one of the original founders and a majority owner of the company. Thanks to its education, know-how and proven experience, the Specim team is a respected global authority in its field. The team is multinational, but all of its employees have settled in Oulu, Finland, and appreciate the local amenities for a good life. “This investment round positively portrays the commercialization of Finnish know-how with a multiplier effect. Specim, which was originally spinned off from VTT Technical Research Centre of Finland Ltd., will accelerate its international growth thanks to Finnish financing, utilizing the miniaturization expertise of its subcontractor, a local company which in turn is a Nokia spin-off. 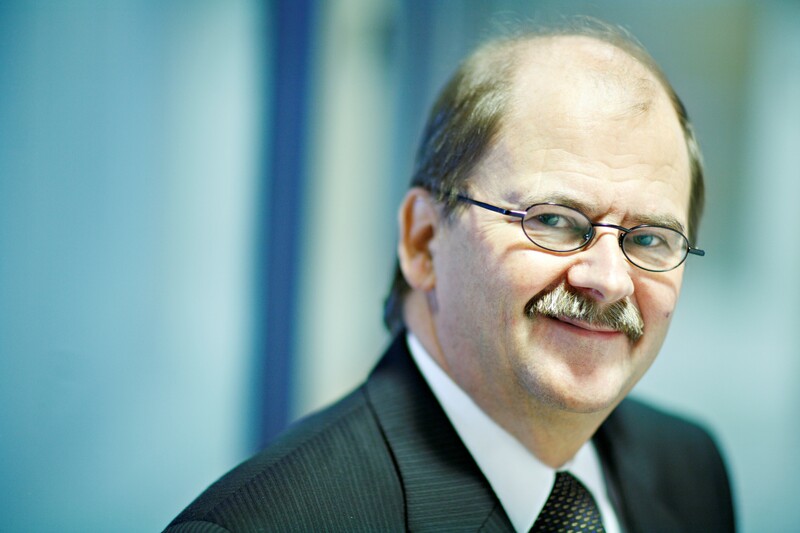 All the present and potential new jobs enabled by the new growth leap are based in Finland, including manufacturing of the products,” emphasizes Risto Kalske, Chairman of the Board of Directors. ”Specim has an excellent proof of success in the global markets, and its growth forecast is well grounded. As a fund with its headquarters in Oulu, we are gladly financing this local company which is spearheading in its field, and want to participate in seeing Specim grow to a new level,” says investment director Kari Itälahti from Teknoventure Oy. 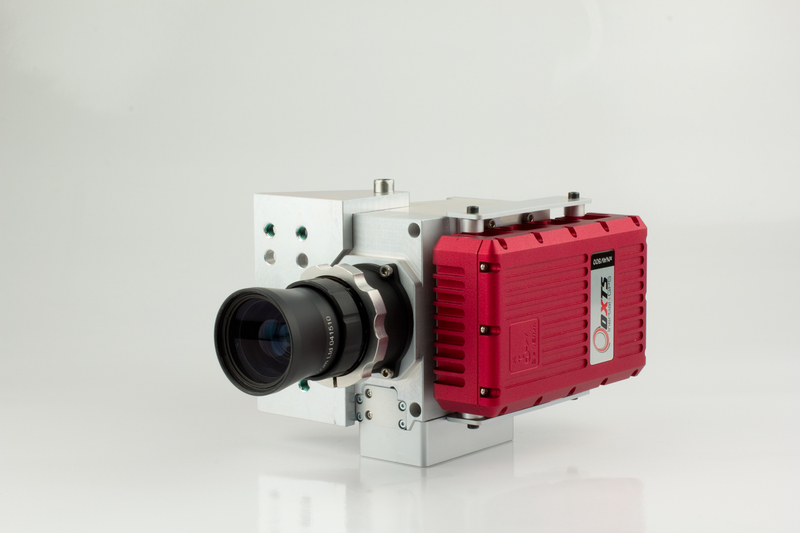 Caption 1: Complete compact hyperspectral system with no compromises. © SPECIM, Spectral Imaging Oy Ltd.
Caption 2: SWIR range hyperspectral camera for challenging indoor / outdoor applications. © SPECIM, Spectral Imaging Oy Ltd.
Caption 3: Risto Kalske. © SPECIM, Spectral Imaging Oy Ltd.
Caption 4: Timo Hyvärinen. © SPECIM, Spectral Imaging Oy Ltd.
Caption 5: Kari Itälahti. © SPECIM, Spectral Imaging Oy Ltd.
SPECIM, Spectral Imaging Oy Ltd. is the pioneer and world leading manufacturer of hyperspectral imaging instruments and systems. In addition to AISA airborne remote sensing systems, SPECIM provides ImSpector Imaging Spectrographs, Spectral Cameras and Hyperspectral Imaging Solutions to an increasing range of demanding industrial and science applications like color measurement, recycling, geological core logging, process analytical technology (PAT), life sciences, chemical imaging, and forensics. Teknoventure Oy was established in 1994 and is a leading investment company in Northern Finland. It manages close to 60 M€ of capital, and invests in local growth companies either as a sole or syndicate partner. Its investment portfolio currently consists of 14 companies. © SPECIM, Spectral Imaging Oy Ltd.